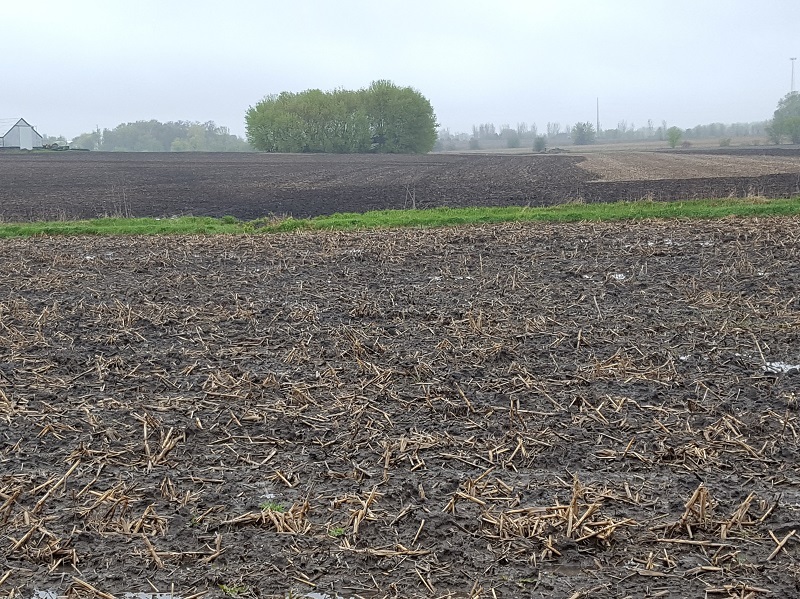 Heavy spring rains resulting in flooded fields have delayed planting for many farmers in southern Minnesota. Many of these farmers will have to decide what to do when the final planting dates of May 31 for corn and June 10 for soybeans. For most of Minnesota, the final planting date for corn is May 31. It is May 25 for northern counties. The final planting date for soybeans in Minnesota is June 10. The late planting period extends for 25 days after the crop's final planting date. At this point the insurance coverage is reduced to 55% for corn and 60% for soybeans. 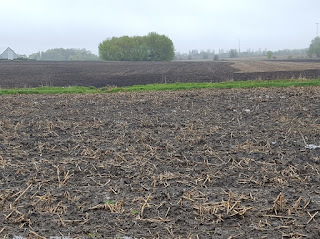 University of Minnesota Extension agriculture business management educators have posted extensive information regarding prevented and delayed planting on their website. Additional resources are available for farmers and their advisers. A worksheet developed by Iowa State University and adapted for Minnesota by Extension economists Robert Craven and Kent Olson, to evaluate their options when prevented from planting. The worksheet also helps evaluate whether to replant or not. The worksheet template is available online. (z.umn.edu/3i80). Early summer hail and flooding page for fact sheets specific to your situation.